“Most people know about, but few are willing to condemn, the strict taboo in the media, of criticizing Jews as a group, using that term. One cannot even criticize a small subsection of Jews, a miniscule percentage of the Jewish population, even when they richly deserve it”. This, and a whole series of similarly anti-Semitic statements, was part of an editorial published on Monday in Moscow by the pro-Kremlin English language outlet, Russia Insider. The article, which ran under the headline “It’s Time to Drop the Jew Taboo,” attracted a wave of negative attention among observers of Russian media. How does it inscribe itself in the wider pro-Kremlin propaganda picture? Russia Insider is a private, Moscow-based English language online media outlet, in which Western authors and commentators appear with criticism of Western governments and praise of the Kremlin. It presents itself as crowd-funded and run by a group of Western expats living in Russia who share a wish to make the Russian perspective on different issues available to audiences outside Russia. The author of the anti-Semitic piece is the outlet’s editor-in-chief, an American based in Moscow who has appeared as a commentator on RT (Russia Today). 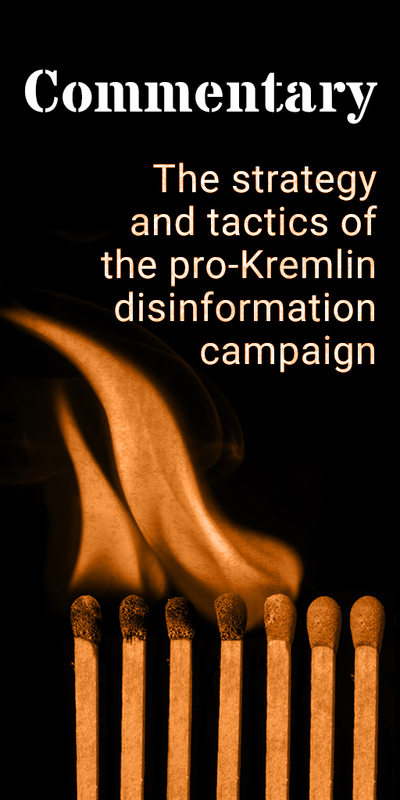 In a leak analysed by academic Anton Shekhovtsov, author of the book Russia and the Western Far Right, it is claimed that the outlet could be sponsored by the Russian oligarch Konstantin Malofeev, who holds strongly nationalist views, allegedly sponsors Russia-backed separatists in Eastern Ukraine, and owns Russia’s largest nationalist media outlet, Tsargrad TV. The Russian Orthodox Church is considered by many a strong source of nationalist sentiment in modern Russia; observers have seen the Church as central in building up an anti-Semitic narrative around the 100th anniversary of the October Revolution and the upcoming 100th anniversary of the execution of Russia’s last Imperial family. But also leading Russian politicians have publicly expressed anti-Semitic views. Former talk show host, now Duma Deputy Speaker Pyotr Tolstoy, was on the record with anti-Semitic statements a year ago. Similarly, news host and Secretary of the Russian Civic Chamber, Valery Fadeev, voiced anti-Semitic conspiracy theories, targeting French President Emmanuel Macron and his election campaign. 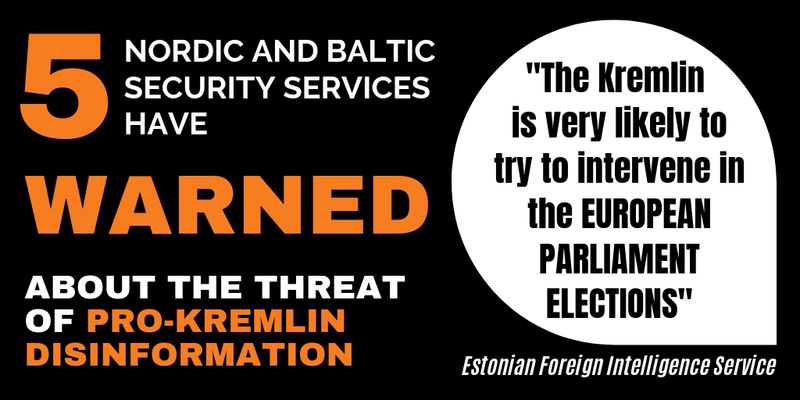 Even if the anti-Semitic component in the propaganda is not initiated from the top of Russian authorities, but rather has its roots in some religious and other nationalist conservative circles, it is clearly tolerated by a government that normally does not shy away from trying to control the country’s information environment. 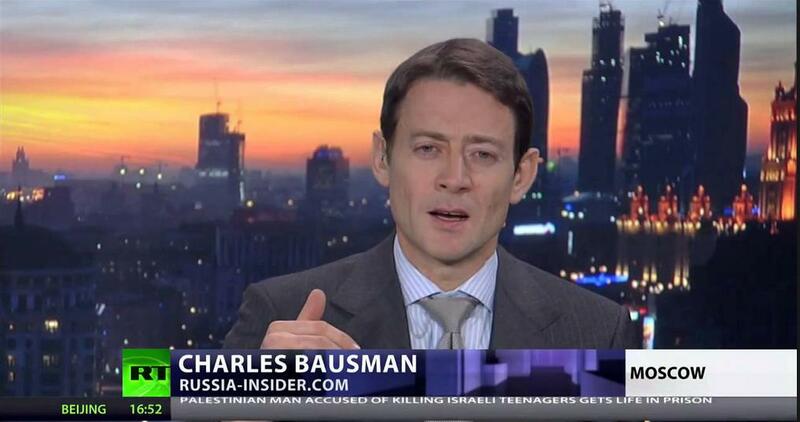 Mr Bausman has also been invited to speak on Russian state TV Rossiya 1. RT reacted to Russia Insider’s anti-Semitic article with a statement published by The Daily Beast.